Are you and your salespeople “all in”? These are the infamous words of Hernán Cortés to his 600 men in 1519. They later successfully conquered Mexico. Cortés and his men were “all in”. Are you committed to dramatically-growing your sales? Will you “burn the boats? in terms of mindset, processes, and practices that no longer work? Time is money. You are here for a reason. You intend to increase your sales performance, correct? And you will do everything in your power to make this a reality, right? We choose our Clients as carefully as they choose us. There are five key characteristics that separate the “good” from “great” sales performance. We will help you understand why doing nothing cannot be an option. We will help you identify sales talent that will help you win more than ever. We will help you carefully shape your sales culture to win again and again. We will help you design your winning sales strategy. However, desire is completely up to you. If it indeed is time for you to make a dramatic improvement. It is time to “burn the boats”— get rid of what has worked in the past but is no longer getting it done. It is time to change the mindset of your team. It is time to assemble the strongest sales professionals. 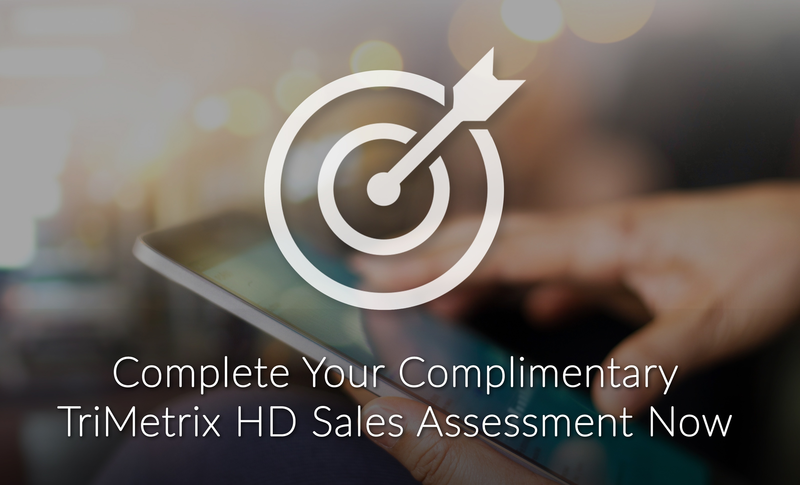 It is time to redefine how sales is done in your industry. You must understand the cost of doing nothing. Habits die hard. Execution is difficult (if not impossible) until you know what the costs of the status quo are. No changes will happen until you know what is at stake. You must commit to hiring only “sales wolves”. The way you are hiring sales talent today is not going to take you to the next level. When you commit to hiring only sales wolves — the best-of-the-best sales talent, you will serve your Customers and blow the competition away. You must carefully shape your sales culture. Your sales culture is a direct reflection of you and the salespeople you have on your team. Your thinking and your actions influence your sales culture. The collective thinking and actions your sales team take shape your sales culture. How your team works together through The Five Dysfunctions of a Team - shapes your sales culture.